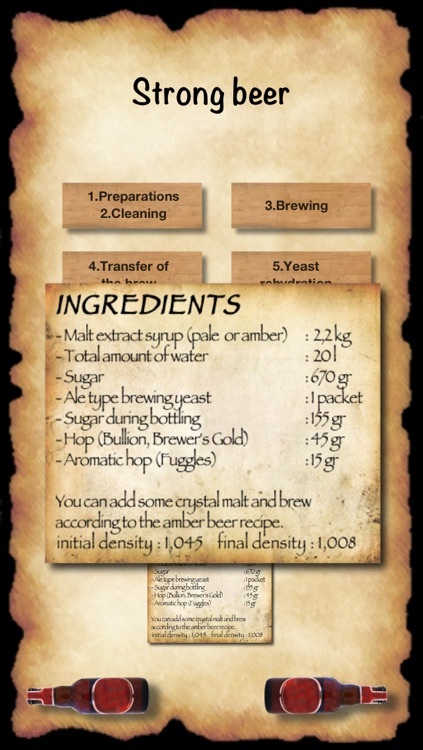 Want to get started in homebrewing, but you have no knowledge about the art of making beer? 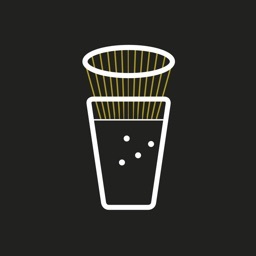 This method will assist you in brewing your first beer. 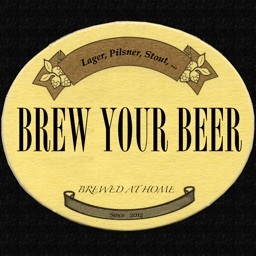 You have already brewed a beer but you are disappointed by the poor quality obtained? Maybe you did not follow the various necessary advice and steps explained on this method. 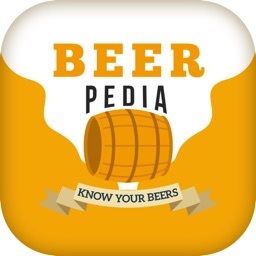 Beginner or amateur you will be able to enhance your knowledge on the different ingredients contained in your favorite beer. 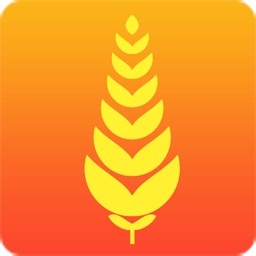 - A calculator to help you adjust recipes by substituting ingredients. 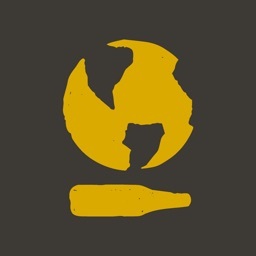 - Events added to your calendar, if you want to be informed about the progress of your beer. 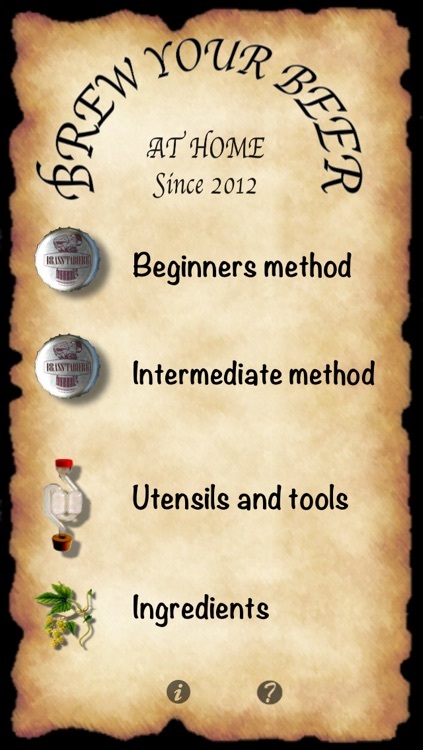 - Videos, pictures and sounds to help you understand or have the right moves. 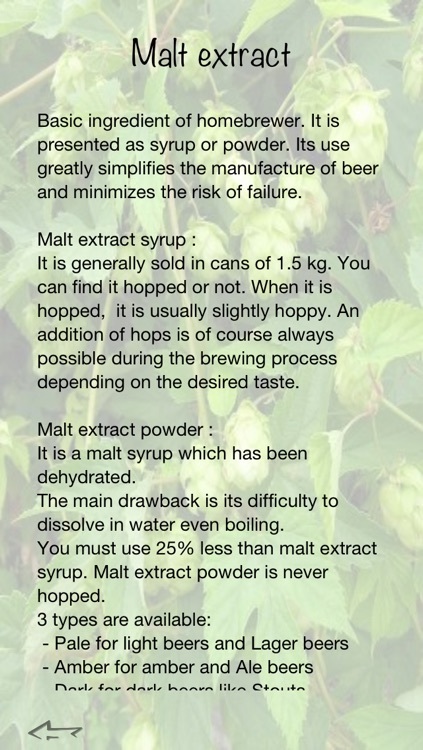 - 6 recipes for brewing with malt extract. - Firstly, for the taste. 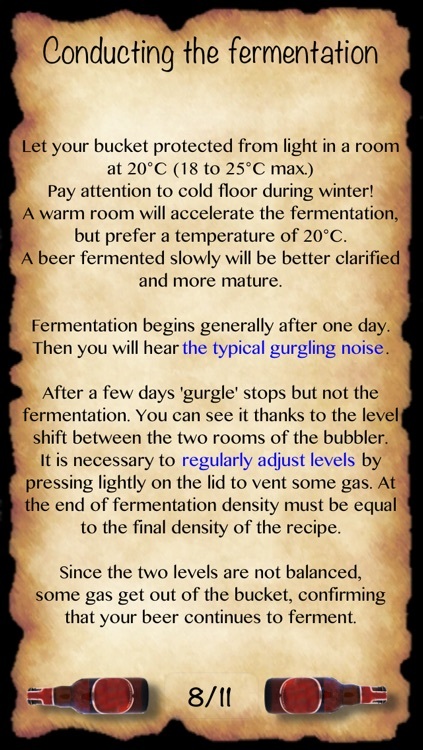 With little knowledge you will have the possibility to brew very good beer. - For economies then. 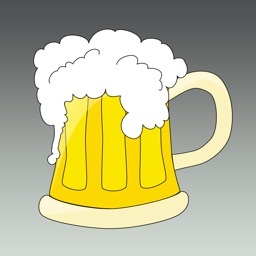 Brewing 1 liter of beer will cost you less than 1$ for a high quality beer. 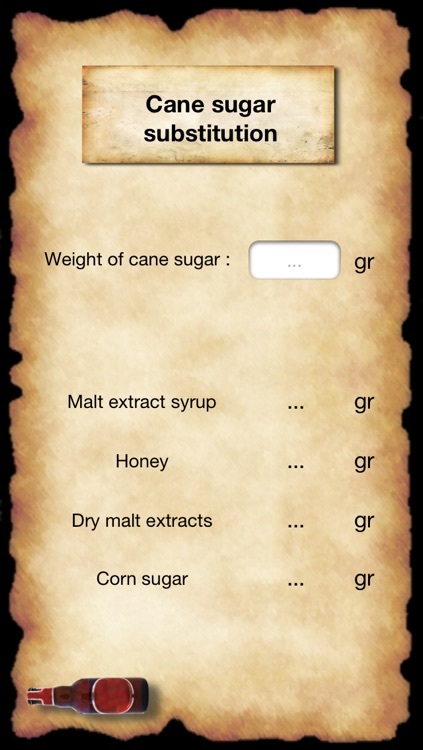 - Finally, to the satisfaction of producing a beer original unique in the manufacturing process. 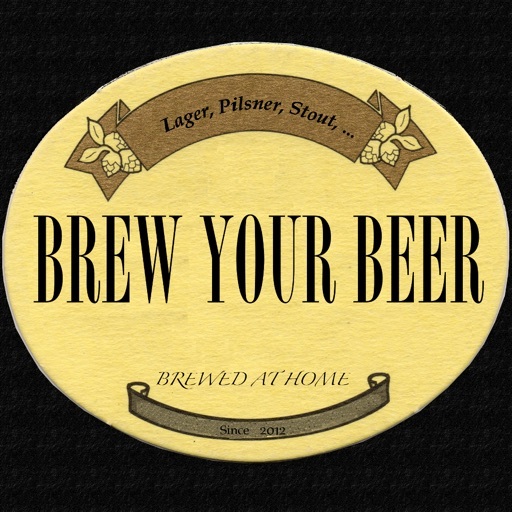 Try this method and discover the world of homebrewing.